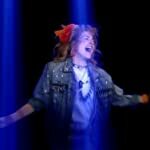 There are endless amounts of great TV scenes, so to narrow it down the folks over at the poll board each suggested their favorites to make this list. Which do you deem to be the greatest? 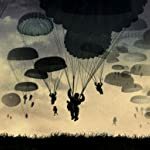 Easy Company paratroopers jump behind enemy lines in Normandy on D-Day. From Band of Brothers (2001) (Episode Day of Days (2001)). 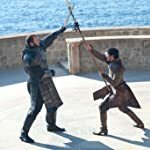 The fight between Gregor 'The Mountain' Clegane and Oberyn Martell. From Game of Thrones (2011) (Episode The Mountain and the Viper (2014)). 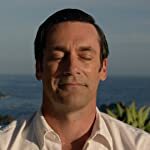 Don Draper meditates the idea for the famous Coca Cola ad. From Mad Men (2007) (Episode Person to Person (2015)). From Breaking Bad (2008) (Episode Felina (2013)). 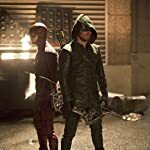 The fight between The Flash and Green Arrow. From The Flash (2014) (Episode Flash vs. Arrow (2014)). 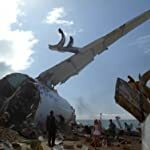 From Lost (2004) (Episode Pilot: Part 1 (2004)). 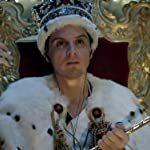 James Moriarty breaks into the Crown Jewels case. From Sherlock (2010) (Episode The Reichenbach Fall (2012)). Carlton Banks performs his famous dance with Tom Jones on the song "It's Not Unusual". From The Fresh Prince of Bel-Air (1990) (Episode The Alma Matter (1993)). 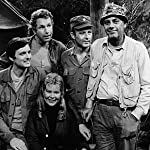 From M*A*S*H (1972) (Episode Abyssinia, Henry (1975)). The birth of the Dragons. From Game of Thrones (2011) (Episode Fire and Blood (2011)). From Six Feet Under (2001) (Episode Everyone's Waiting (2005)). From I Love Lucy (1951) (Episode Lucy's Italian Movie (1956)). 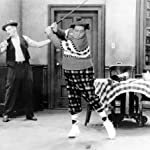 Ralph Kramden's golf playing with the help of Ed Norton. From The Honeymooners (1955) (Episode The Golfer (1955)). Battle with the White Walkers. From Game of Thrones (2011) (Episode Hardhome (2015)). 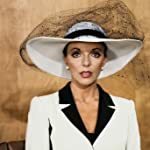 From Dynasty (1981) (Episode Enter Alexis (1981)). The last scene from the diner. 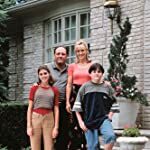 From The Sopranos (1999) (Episode Made in America (2007)). Dexter Morgan's sister Debra Morgan discovers his shocking secret. 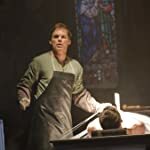 From Dexter (2006) (Episode Are You...? (2012)). 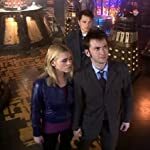 David Tennant's final farewell as The Doctor. From Doctor Who (2005) (Episode Journey's End (2008)). Dr. Perry Cox makes the wrong call. 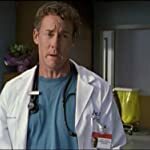 From Scrubs (2001) (Episode My Lunch (2006)). The gang discovers a video that supports that Robin Scherbatsky is actually a former Canadian teen pop star. From How I Met Your Mother (2005) (Episode Slap Bet (2006)). From Rome (2005) (Episode Philippi (2007)). 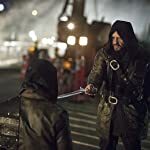 The last fight between Oliver Queen and Ra's al Ghul. From Arrow (2012) (Episode My Name Is Oliver Queen (2015)). 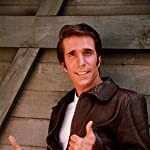 Arthur 'Fonzie' Fonzarelli's 'Jump the Shark' scene. From Happy Days (1974) (Episode Hollywood: Part 3 (1977)). Second Lieutenant Jamal P. Skywalker III doing a brutal and cold-blooded killing of a living person (a Techno Union scientist). 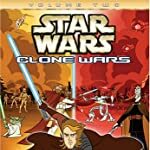 From Star Wars: Clone Wars (2003) (Episode Chapter 25 (2005)). Lt. Nyota Uhura and James Kirk, the first interracial kiss on television. From Star Trek (1966) (Episode Plato's Stepchildren (1968)). Walter Eugene 'Radar' O'Reilly being saluted by Captain Benjamin Franklin Pierce. 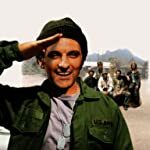 From M*A*S*H (1972) (Episode Goodbye, Farewell, and Amen (1983)). 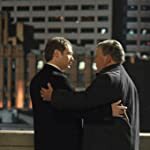 Alan Shore and Denny Crane smoking cigars on the roof and share interesting thoughts and bond. The Ray Charles' singalong moment. 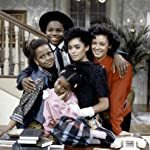 From The Cosby Show (1984) (Episode Happy Anniversary (1985)). Chandler Bing proposed to Monica Geller, and she said "yes". From Friends (1994) (Episode The One with the Proposal (2000)). Mary Richards thinks that the death of Chuckles the Clown is nothing to laugh about--until she attends the funeral. 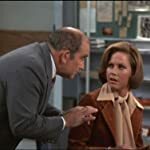 From The Mary Tyler Moore Show (1970) (Episode My Son, the Genius (1976)). 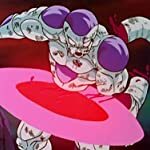 From Dragon Ball Z (1996) (Episode Two Remain on a Vanishing Planet! This Is the Final Showdown (2010)). Look at the flowers Lizzie. 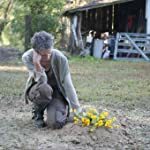 From The Walking Dead (2010) (Episode The Grove (2014)). 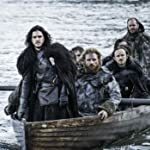 From Vikings (2013) (Episode To the Gates! (2015)). Basil Fawlty serves the German guests. 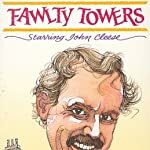 From Fawlty Towers (1975) (Episode The Germans (1975)). 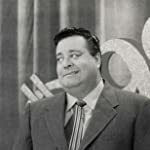 Ralph Kramden becomes a contestant on the hit television game show 'The $99,000 Answer'. From The Honeymooners (1955) (Episode The $99,000 Answer (1956)).